There's always a lot going on in Orlando and there are some very long lists out there with a lot to do. Today we chose 3 that looked fun. You can check out a wine festival, see a comedy show or experience the magic of Cirque du Soleil. About the Festival: The inaugural Orlando Wine Festival and Auction is benefiting the Orlando Magic Youth Foundation (OMYF). This is a great event if you love wine, so make sure you check it out this weekend. About the Show: Mike Epps has been generating quite the buzz lately. He has just wrapped a project for Amazon, the movie is called “Troup Zero.” You won’t want to miss his comedy show and we are sure you’ll love it. About the Show: Cirque du Soleil is a Canadian entertainment company and if you haven’t experienced one of their shows before, then you must see LUZIA. And you can count on Orlando Airport Transportation to get you there and to any event you’re planning. We have a wide range of vehicles that can accommodate most groups. Once you know the size of your party you can make your reservation. However we are always available if you’re unsure to help you book the right vehicle. You’re able to make your reservation at anytime using our simple online from or you can call us toll free at 1 (800) 677-3751 or email us at info@orlandoairporttransportation.com. We look forward to seeing you soon! Orlando Airport Transportation has services to many locations around the Orlando area and Port Canaveral. As well as offering a wide selection of vehicles that can accommodate small to larger groups. 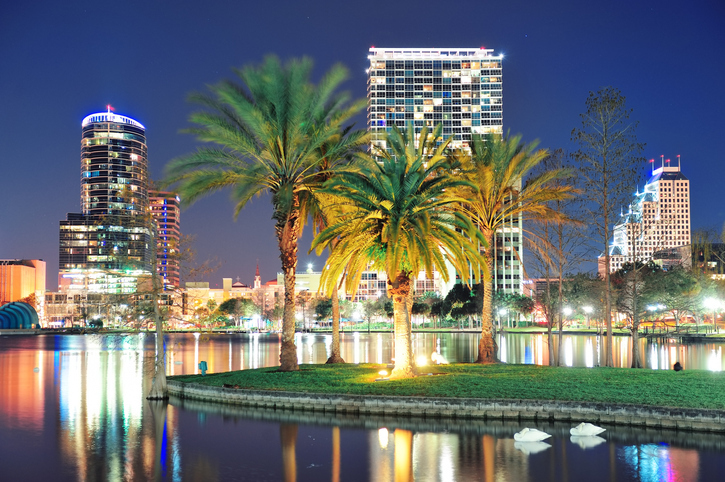 Plus, Orlando Airport Transportation offers competitive rates with reliable service. 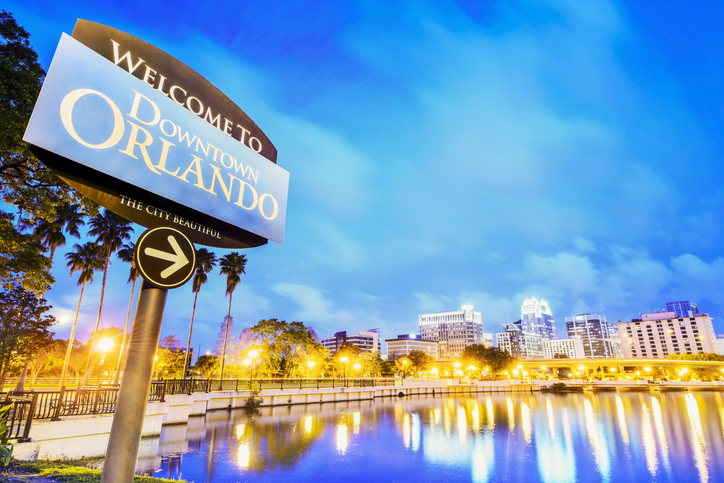 There’s so much to do in Orlando whether you’re here for a vacation or a local, you can count on us to get you where you need to go. Some of those service that we offer are to Orlando International Airport, Port Canaveral and to special events such as Proms and corporate events. And no matter what the reason you’ll travel in luxury in one of our many luxury vehicles. Why not travel in style and arrive to your location stress free and relaxed? Orlando Airport Transportation has service to many other airports in the area as well, they’re listed below. We also help to make special occasions a bit more special, Proms are a once in a life time event. Orlando Airport Transportation services are great for proms and also weddings, safe and reliable every time. There are some events in our lives that are so special and important that you want to make sure that they are worry free. You want to have a reliable service to make sure you arrive on time. At Orlando Airport Transportation parents can be happy knowing that their children will arrive safely to the prom and also home again. Weddings are also a time in someones life when they need to make sure they arrive on time. You don’t want to worry about your transportation on such a special and important day. Corporate events take a lot of planning as well, you can count on us to make sure the event transportation runs smoothly. If you’re in town for business know that we provide a limousine service that’ll make sure you arrive to your event on time. Orlando Airport Transportation can also take large teams to events from the airport or from the hotel. We have a wide selection of luxury vehicles ranging from sedans to coach buses. Our vehicles are top of the line, maintained and come in a variety of sizes to suite the needs of any size group. Our vehicles are listed below, click on each one to learn more and to make a reservation. Once you know what vehicle will work for your group you can make your reservation. And making a reservation has never been easier, you can make it online or over the phone at anytime. It’s never been easier to make a reservation with Orlando Airport Transportation. With our online form you can book anytime 24/7 365 days a year. You can also contact us toll free at 1-800-677-3751 and email anytime at info info@orlandoairporttransportation.com. Whether you’re coming from the Orlando airport, another airport in the area, your hotel or from home, we provide a service to any one of Disney Worlds Parks. At Orlando Airport Transportation we’re able to offer you a luxurious trip that is carefree. Disney World is one of the most magical places on earth and we want to make sure you’re off to a good start. We also offer shuttle services to other theme parks and resorts. Our Limousine service will take you to the theme park of your choice. Some of them are listed below. We always encourage clients to call us if they aren’t sure about a location. You can reach us toll free at 1-800-677-3751. Many visitors need to be picked up from the airport. You can count on Orlando Airport Transportation to pick you up and take you where you need to go. The Orlando Airport is located about 1.5 hours from Disney World and other resorts. If you’re planning a vacation with a large group, we have you covered. We’re able to accommodate large groups using one of our mini buses or coach buses. We have a wide range of vehicles that are available for reservation. All of our vehicles are well maintained and are top of the line. Listed below are all of the vehicles that are currently available for reservation. You’ll find everything from sedans to coach buses. Orlando Airport Transportation has the highest of standards when it come to customer satisfaction. We offer competitive rates that are affordable and the ability to make reservations online. Making reservations are easy and can be made 24/7 using our online form. Clients are also able to call us toll free at 1-800-677-3751 or email us at info@orlandoairporttransportation.com. At Orlando Airport Transportation we value having top of the line vehicles for our clients to choose from. You’ll be able to find the right one to suit the needs of you and your group. Listed below are all 14 vehicles you can choose from and by clicking on each one you can learn more. Orlando Airport Transportation has gained a lot of popularity in the past couple of years. This has been because of the high level of customer service and as a result of that, we have high ratings. And getting clients to the airport is a major part of that service we provide. So it’s good to know the different airports in Orlando and surrounding area. We’re able to provide transportation to pretty much all of them. There are quite a few different airports in the area and we often get asked what ones we are able to provide service to. Below you’ll find the complete list. And whether it’s a business trip or a vacation, you can count on Orlando Airport Transportation to get you to the airport. We love being able to help remove some of the stresses that travel can bring. Let us get you to the airport and let the vacation start. Making your way to an airport for a trip can be stressful and arriving in a new city can be just as stressful. Let our chauffeurs navigate through the city for you. Now that you know more about what we do you can make your reservation. Making a reservation with Orlando Airport Transportation is easy with our online form. You’re able to make a reservation at anytime, 24/7 and 365 days a year. Orlando Airport Transportation will be able to confirm your reservation within a few hours with a phone call. If you don’t hear from us, please give us a call. You can reach us toll free at 1-800-677-3751 and you can also make reservations via email at info@orlandoairporttransportation.com. We’re looking forward to working with you soon. At Orlando Airport Transportation we like to know what all the fun events are. And for this November there are a lot of them happening in Orlando and the surrounding area. Depending on what your interests are you’ll have a lot to choose from. Here are 4 we thought sounded like they would be worth you time. 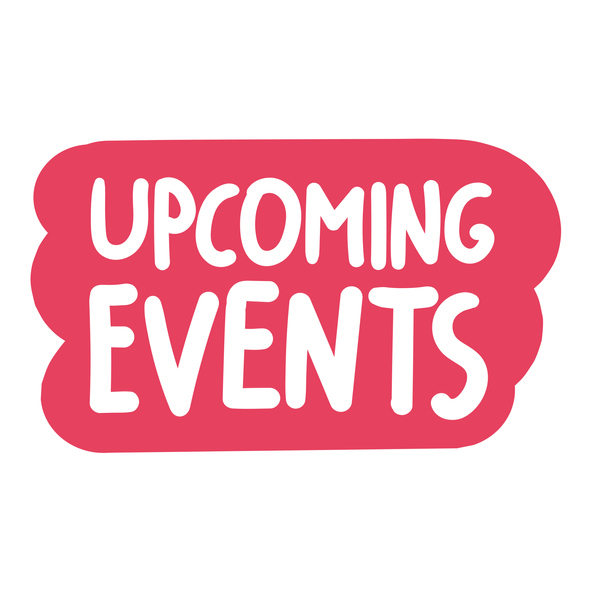 The Orlando Farmers Market, Veterans Day Parade, Barkoterfest, Beer Flight School and the Tree Lighting Celebration. The farmers market happens every Sunday from 10am - 4pm. You can find it located at the southeast corner at 512 East Wellington St. You’ll find a wonderful selection of season fresh produce, a wide variety of indoor and outdoor plants, art work and handmade crafts such a jewelry, pottery and soap. And it’s all for a good cause, the market supports the communities art programs since 1987. Come out and honor our Veterans and their families at the 19th annual Veterans Day Parade, host by Orlando’s Mayor Buddy Ryder. The parade will include marching bands, ROTC units, active duty military, decorated floats and veterans groups from all military branches. This years theme the Purple Heart recipients and their families. The parade will begin at 11am. On Sunday November 18th come to the northeast lawn at Lake Eola Park and meet some animals in need of their forever home. This is an appreciation event for the Orange County Animal Services, celebrating the partnership between OCA and the rescue community. Animal Services currently works with over 100 different rescue groups across the state that aid in the recovery and adoption of homeless animals. There will also be animals that are available for adoption at this event. So if you are thinking about adding to your family, this might be the event for you. On Friday November 30th at 5pm head to the Walt Disney Amphitheater, at Lake Eola Park. Join the crowd as everyone watches the 72 foot Christmas tree light up and kick on the holiday season. This is a free event and fun for the whole family and you’ll enjoy live music and performances. You might be visiting the city during this time and need a ride to get around. Or you’re going away during this time and need a car to take you to the airport. That’s where we come in, let us take you worry free and stress free. You can choose from our large range of vehicles that can suite any occasion. We look forward to hearing from you soon!